Missed out on tickets for the first and second dates? Third time’s a charm. 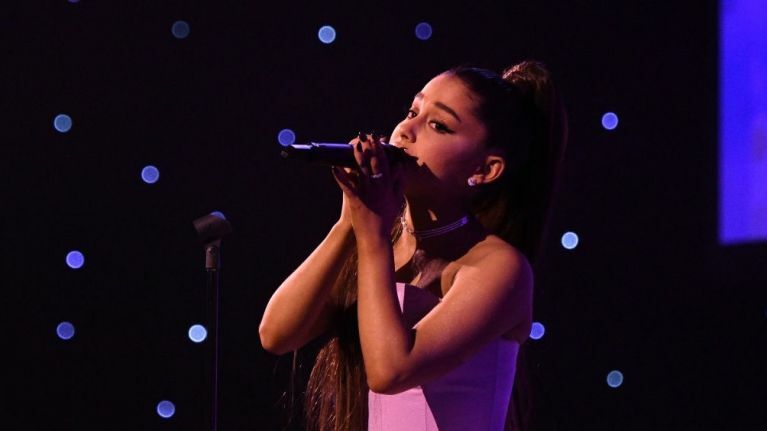 Global superstar Ariana Grande has announced a third Dublin date for her 2019 European tour due to “phenomenal demand” after her first two gigs sold out in no time. It was confirmed on Monday morning that Grande will be returning to Dublin’s 3Arena for a third date on Wednesday 25 September, following performances at the venue on Sunday 22 and Monday 23 September. Tickets will go on sale at 9am on Friday morning and given how quickly tickets for her first two gigs sold out, you won’t want to hang around if you want to avoid disappointment this time around. For more information on Ariana Grande’s European tour, check out her official website.